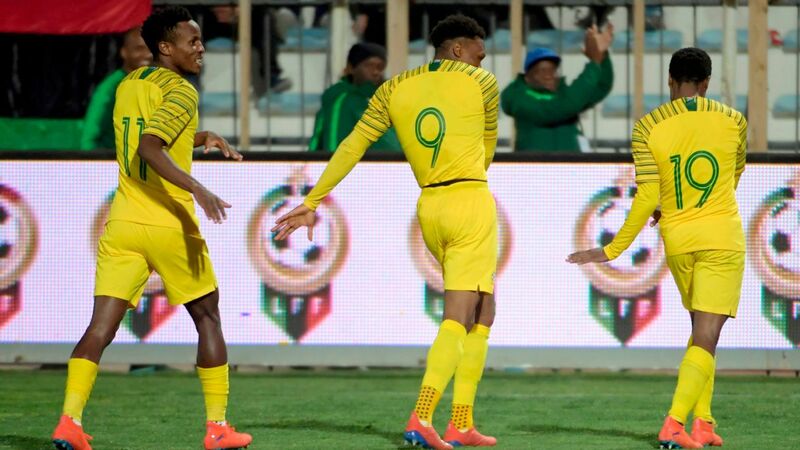 South Africa coach Stuart Baxter has praised the fighting spirit of his players after they secured a last-gasp 1-1 draw with Paraguay in the Nelson Mandela Challenge at the Moses Mabhida Stadium in Durban on Tuesday. Percy Tau struck with virtually the last kick of the match after Federico Santander had put the visitors ahead in the first half. Both sides had spurned numerous opportunities in an entertaining match, with Paraguay also hitting the post twice. Baxter made seven changes from the side that drew with Nigeria on Saturday, and was also missing seven first team regulars through injury, but was pleased with how his largely second-string selection went about their work. "We played against a very good side that has got a new coach [Juan Carlos Osorio] and they are trying to impress him. They were well organised and played probably a little bit more aggressive than is traditionally South American. They play very good football," Baxter told reporters. "For some of our younger players especially this was a learning curve and they needed to adapt quickly. I picked a lot of the young boys and if we had lost, I am sure you guys [the media] would have been at my throat, but the truth is they need to play against teams like this to learn. "They went to school and the pleasing thing is they did it for 90 minutes and they kept going. We gave away an own goal against Nigeria and we kept going. "We gave away a very poor goal against Paraguay, but we kept going and in both games we got back to 1-1. We need that sort of spirit." Baxter did make four changes at halftime after an error-strewn opening 45 minutes for his side, which included the withdrawal of Mamelodi Sundowns defender Motjeka Madisha after he was at fault for the visitors' goal with a stray pass. "I wasn't going to leave Percy on, I was going to take him off when we put on [Thulani] Serero, but I thought Percy was our main threat and I asked him to bear with me and stick it out. I just thought that if we were to have any hope in the game, we needed to leave him on," Baxter said. "I wasn't going to leave Tyson [Thulani Hlatshwayo] on, I was going to let him and Buhle [Mkhwanazi] share the game, but I though Ace [Madisha], after he made the mistake [for the goal] and the crowd got onto his back, and then he made another mistake, I didn't think it was fair to leave him on. "I spoke to him at halftime and told him that. He will have many more games, but he needs to learn from the mistakes he has made." 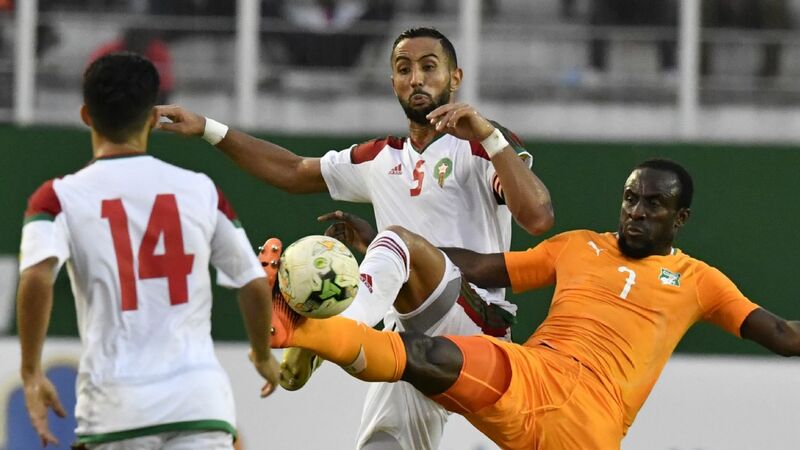 Bafana have nothing scheduled ahead of their crunch Africa Cup of Nations qualifier against Libya in March, when they must go to North Africa and avoid defeat to book their place in the finals in Cameroon next June-July. But Baxter says it is vital that the South African Football Association provide friendly opposition with so many players returning from injury in the period up to that crucial match. 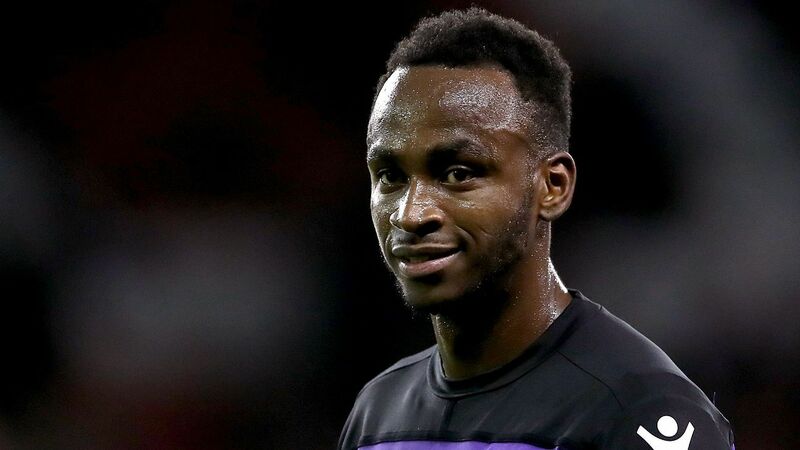 "The fact that there is three months to the game means we will have to be active between now and then because we are going to get some of our six or seven players back from injury, and so those will need to be reintegrated into the team." The coach admits that Libya will provide a totally different proposition to Paraguay, but there was still much to take out of Tuesday's fixture. "The game against Libya will not be anything like this one, but it is one we can learn a lot from in terms of making quicker decisions. "We didn't get a lot of time to think. As [Teboho] Mokoena said, this game was like a Grand Prix and in the PSL it is like normal driving. That learning process is great for the team. "Going to Libya, what I can take from this is that we don't give up and we keep playing. We did make a lot of errors, but that was because of the opponent, they were pressing and in good shape and some of the players are not used to thinking that quickly. "We defended quite well when we were stretched. South African players are quick and we have spoken about how we use that speed of movement in our attacking play, but also if we lose the ball, can we counter-press quickly and can we recover. "At times, when we did that, we gave Paraguay problems. That I will take with me because we will need that when we go to Libya. "If we take the spirit and the determination to keep playing our own game to Libya, we will be difficult to beat. We have done it against Paraguay and Nigeria, those are two very good teams, who have been to World Cups. "What Libya have is that they are a war zone and they are all together in Tunisia and they know each other very well. But they need to win and they need to come at us, which is why we have been working so hard on our transition play."